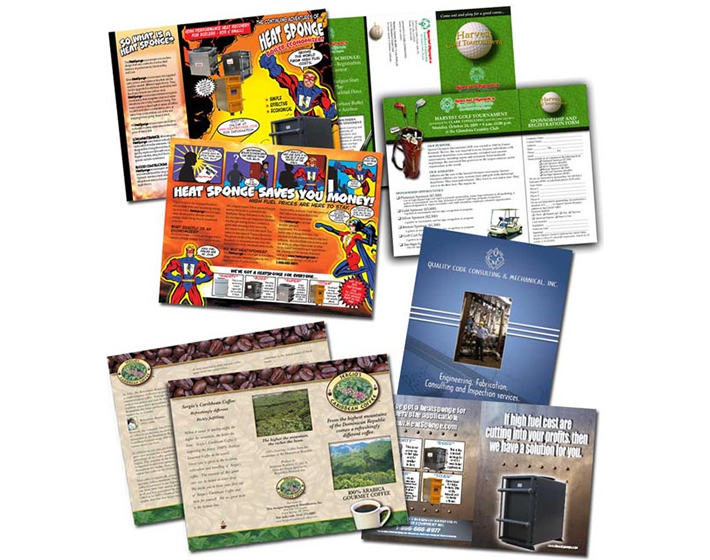 Brochures were designed to best represent your product or service. 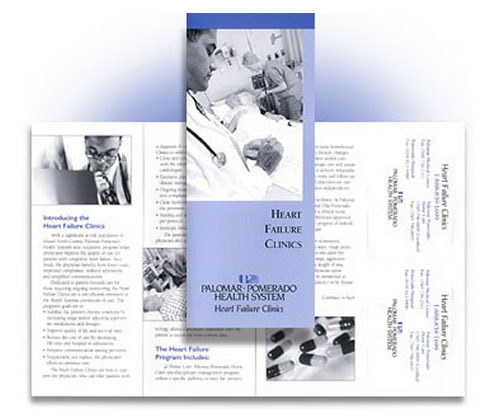 Your brochure will communicate your company culture as well. 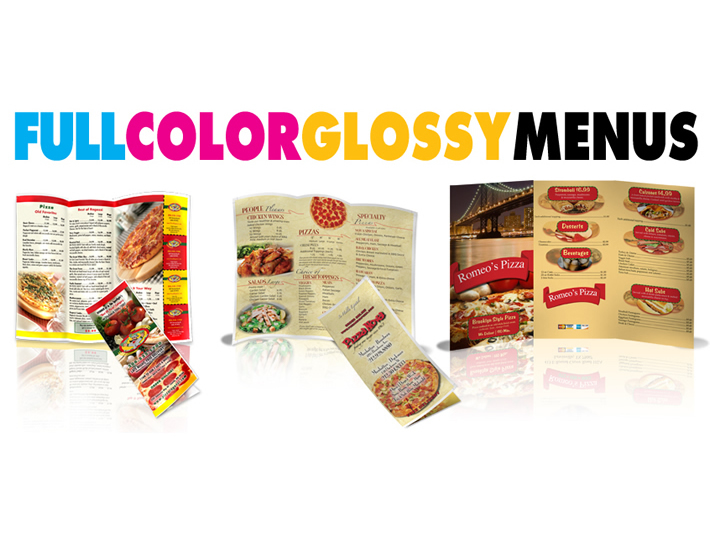 Brochures can range from strictly technical to purely aesthetic & all else in-between! Our designers can take your ideas, words & images to produce promotional brochures that convey your message & set you apart from your competition! 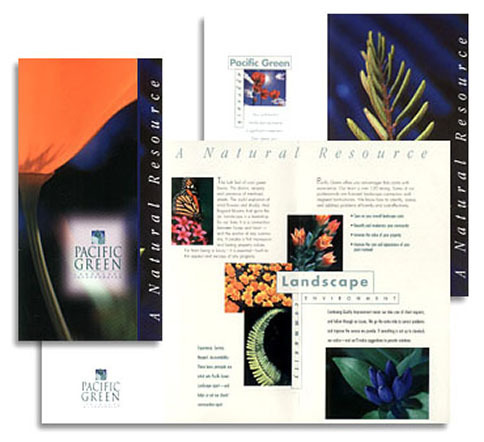 There are a variety of sizes & formats available to create the brochure of your dreams. 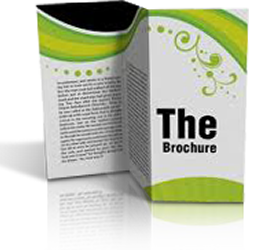 Is your brochure already designed? Great! 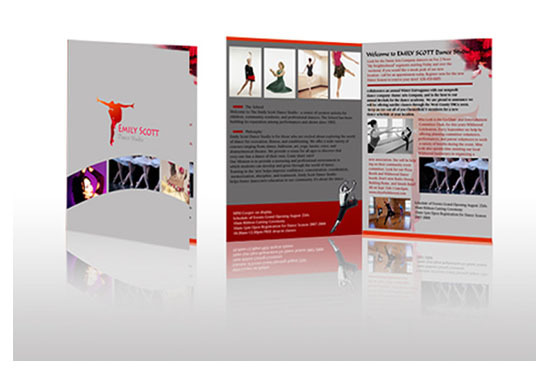 Just upload your brochure files onto the Streeter Printing website to receive your free quote and we’ll do the rest!